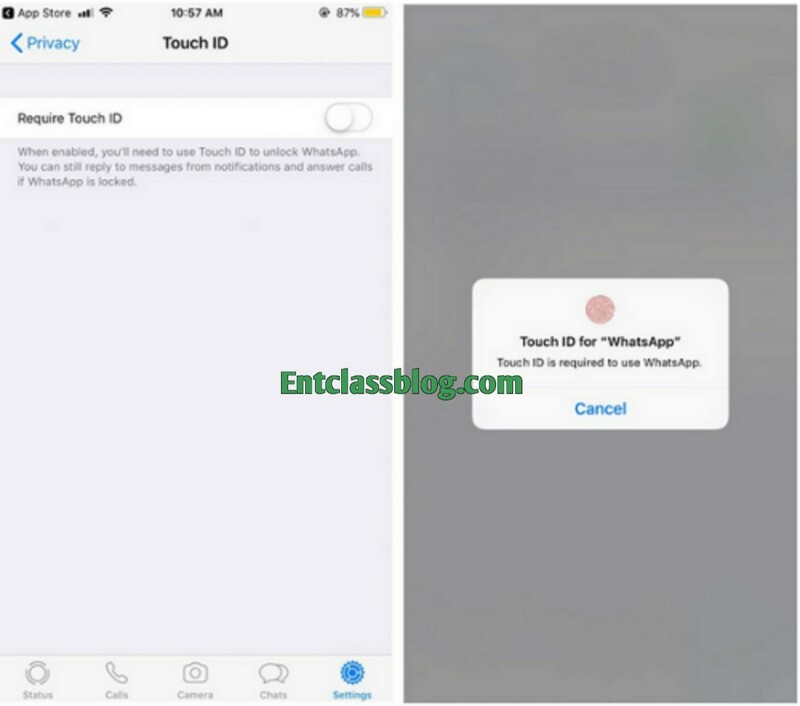 Whatsapp for iOS is receiving a new update which enables biometric authentication security. This feature was earlier reported in January 2019, and now, it's going live. Should I say this feature is almost similar to Whatsapp Android fingerprint security? It's quite similar though. This feature has been designed to prevent unauthorized access to your Chats conversations. 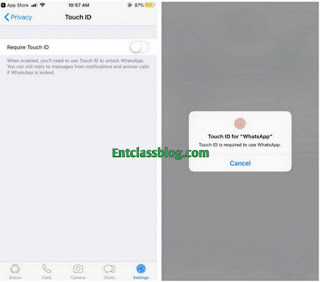 Just like the Android version, once you enable Face or Touch ID feature, your Whatsapp application will be completely protected. This will prevent anyone else from gaining access to your Chats. Anytime you launch your Whatsapp application, you will need to authenticate your identity before having access to your Whatsapp. This also applies to when you open the app through notification bar, app drawer, or from any other external picker. It will protect the entire app, meaning you can’t use it to lock specific conversations. This option can be accessed by going to your Whatsapp Settings > Account > Privacy, then enable the Screen Lock feature from there. Enabling this feature will give you extra layer of preventing your Whatsapp conversations from authorized access even when your phone is unlocked. This feature is now available for all iOS users as it was first launched for iOS beta users last week.